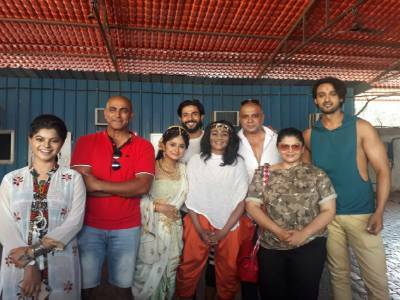 Janhvi Mittal Aka Shrenu Parikh Launched Her Show Ek Bhram Sarvagun Sampanna At A 1000 Years Old Heritage Saas - Bahu Temple In Udaipur! 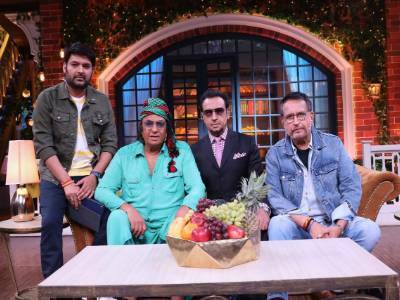 Gulshan Grover Humorously Tags Shatrughan Sinha As A "Late Comer" On The Film Sets On The Kapil Sharma Show! 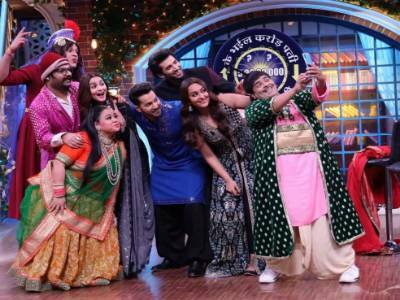 Kiku Sharda Clarifies,This Is Just A Rumour On Alia Was Offended By His Jokes On Kapil Sharma Show! 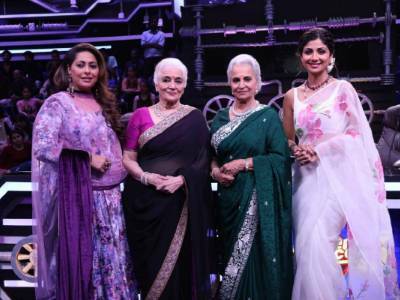 Asha Parekh & Waheeda Rehman Shared The Secret Of Their Friendship With Shammi Kapoor And Helen! 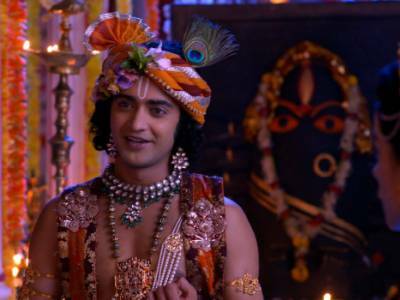 Is Star Plus' Ek Bhram - Sarvagun Sampanna Inspired By True Events? 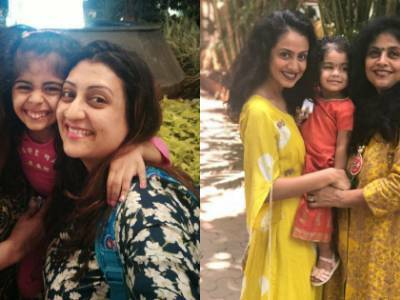 Its Moms Juhi Parmar Vs Manasi Parekh In Kitchen Champions! Aashka Goradia Returns To Television After 2 Years! 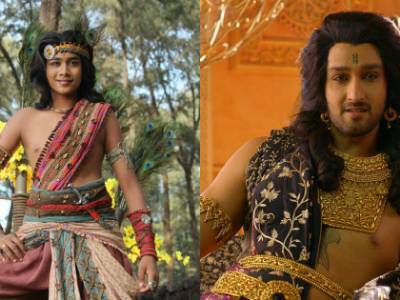 Biggest War On TV Continues, Chandragupta To Come Back From The Dead?